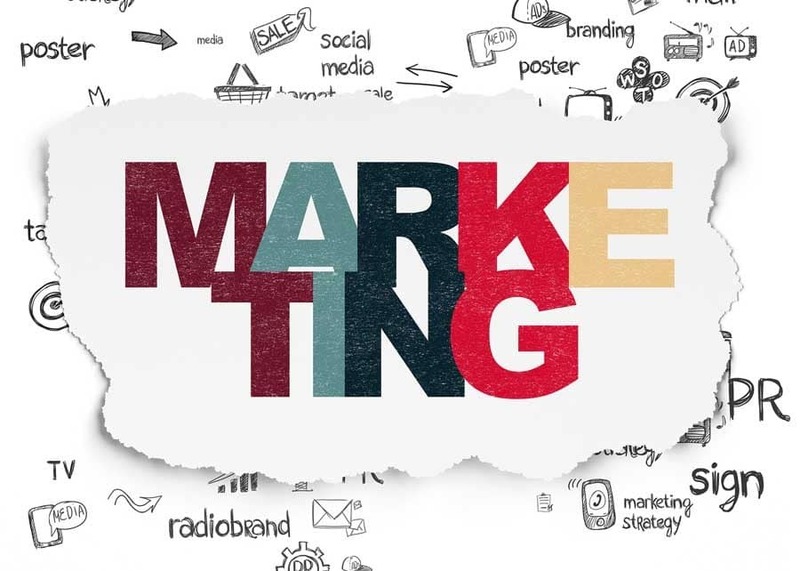 Thinking outside the box is essential for brands these days when it comes to marketing and advertising – and these days, low-cost high-impact marketing efforts appear to be the way forward for both businesses and consumers. Have you ever considered clean graffiti as an option before? If not, here’s all you need to know. Reverse graffiti, as it’s also known, is an imaginative and environmentally friendly advertising solution that, depending on where you choose to do it, can reach thousands of people on a daily basis. You don’t even need to have any particular artistic skills in order to get the job done – simply create a stencil (which can be done in a matter of minutes on a computer) and then just use a pressure washer to clean the chosen advert into dirty pavements in city centres and elsewhere. Not only can you get your message in front of countless numbers of people but you’ll also up your green credentials since no chemicals or anything harmful are used during the process. Over a period of time, your marketing message will disappear, leaving a blank space behind so you won’t be indelibly marking the city streets either. Another option aside from reverse graffiti is using chalk stencils to draw on the pavement instead. You can hire some incredibly talented artists to create 3D images on the street that are sure to capture people’s attention. This kind of creative outdoor advertising doesn’t last as long as reverse graffiti, especially if you live somewhere prone to lots of rain, so perhaps consider it for something like a product launch or for when you want to create an immediate impact, instead of something longer lasting.